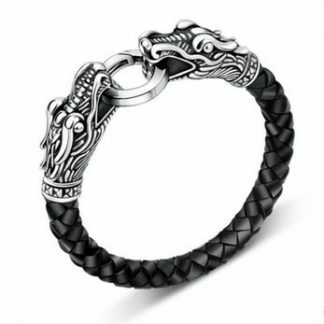 Home / Shop / Gothic Jewelry / Dragon Bracelet / Leather Dragon Bracelet. Hurry Onetime offer. 3 Days Only ! 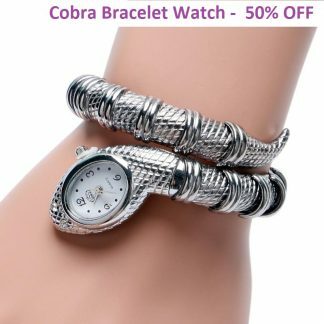 Offer Ends, when the Timer Hits Zero. Cobra Style Men’s Genuine Leather belt.